Air Conditioning Ambulance provides the Best Air Conditioning Units and Installation in the New Orleans Metropolitan Area. We pride ourselves on providing the Best Customer Service. 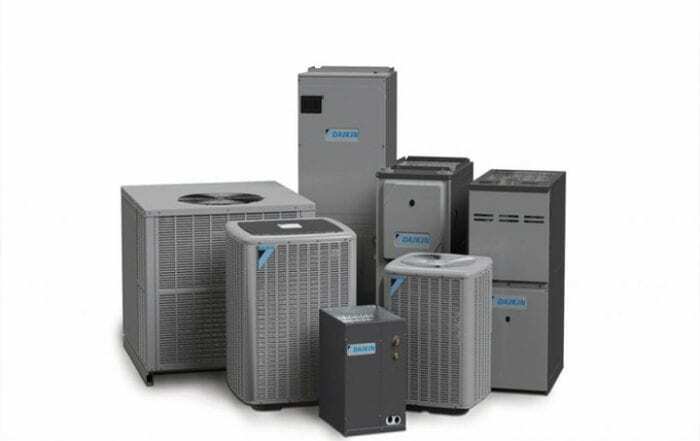 Quality Air Conditioning Units and Installation are a valuable part of every home. 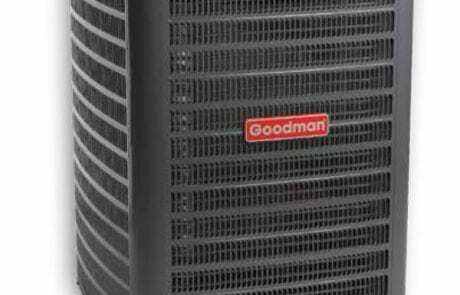 New Orleans can get very hot during the summer and a good AC Unit is very important. When AC Units get old, they will slowly stop cooling. 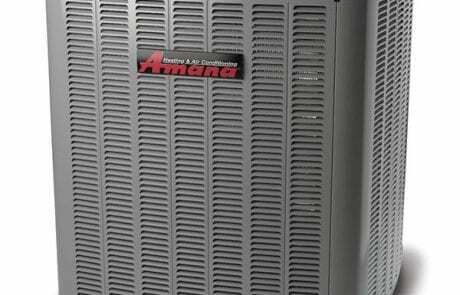 There are may reasons why an AC Unit will stop working effectively. 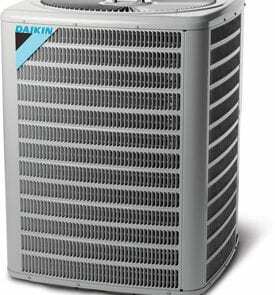 Sometimes an AC unit can be repaired with a simple cleaning or routine maintenance. Unfortunately, sometimes your Air Conditioning system has reached the end of its effective lifespan. 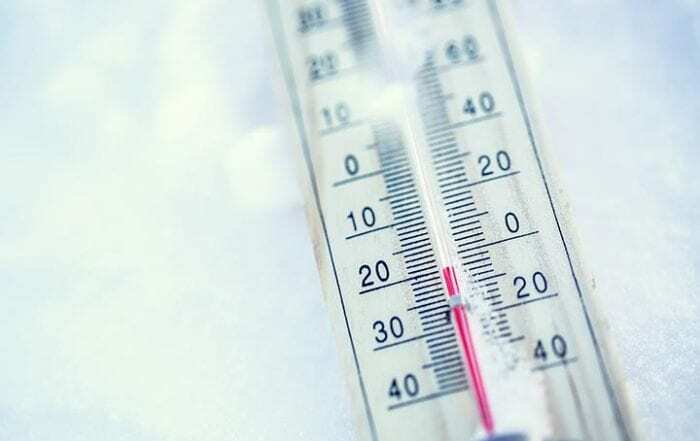 You may want to consider replacing it with a new AC system. Air Conditioning Ambulance offers new air conditioning units and installations. There are many great options for replacing your Air Conditioning Units that include Daikin, Amana, Lennox, and Goodman products. If you think that your Air Conditioner is not working well, give us a call and we will assess your current Air Conditioning System. We will let you know if a new installation is necessary. We will provide solutions to improve the Air Quality in your home that include maintenance programs to brand new HVAC installations. 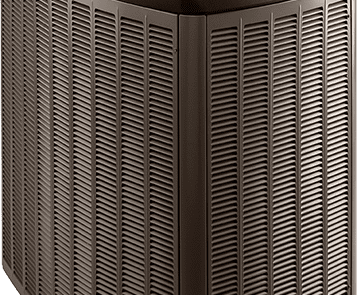 Our trained technicians can help you find the best Air Conditioning replacement solution for your home including new installation that will fit your budget. 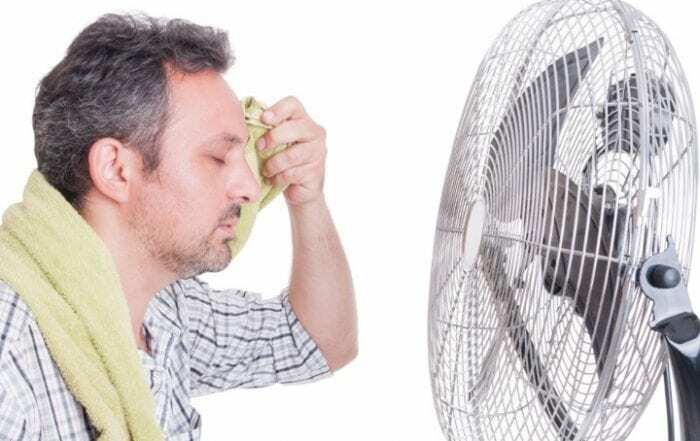 Air Conditioning Ambulance Offers FREE Estimates and Financing on New Air Conditioning Units! Cheryl Bauman2018-07-20T10:24:36-05:00July 20th, 2018|Comments Off on Keep The Door Closed – It’s Hot! 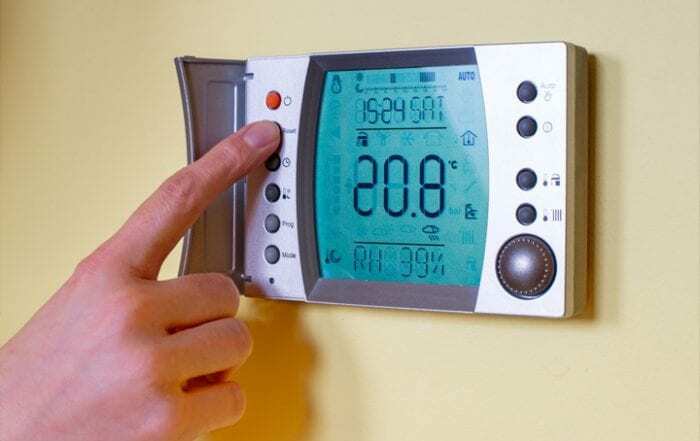 Cheryl Bauman2017-11-28T10:40:17-05:00November 28th, 2017|Comments Off on Why compromise on the Thermostat? What is that smell coming from my heater? Alicia Alcina2017-11-01T10:00:05-05:00November 1st, 2017|Comments Off on What is that smell coming from my heater?